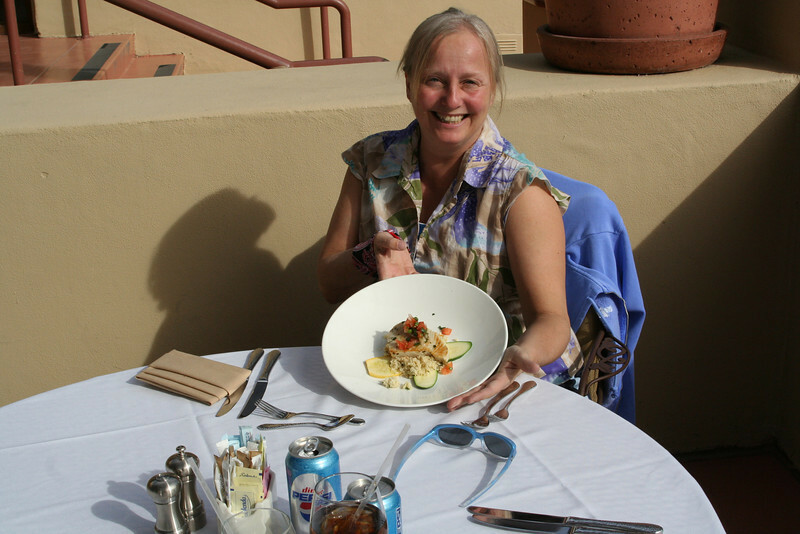 The food was one of the best aspects of the resort. Presentation, presentation... Very easy to gauge your consumption since everything was healthy and all nutrition info was disclosed. I chose to ignore such portion controls and ate like a pig.